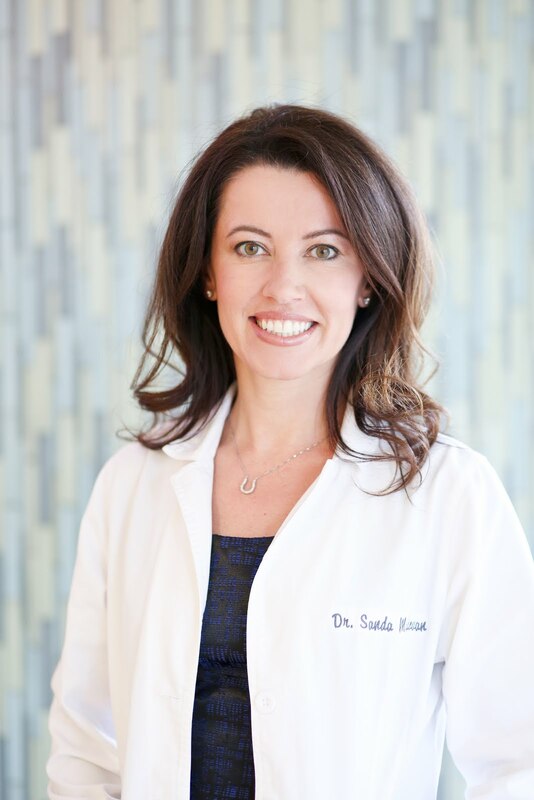 About Dr. Sanda Moldovan: Dr. Sanda Moldovan is an award-winning board-certified periodontist and nutritionist, with practices in Beverly Hills and Manhattan. Her latest book on alternative medicine is HEAL UP! Seven Ways To Faster Healing And Optimum Health. She is the creator of the Ask Dr. Sanda YouTube channel. As an authority on biological dentistry, anti-aging, and oral health, she is in demand nationally and internationally as a continuing education provider for dental and medical professionals. A former ambassador for Waterpik, Dr. Sanda can be seen on The Doctors TV show as the go-to oral health expert. A graduate of Ohio State University School of Dentistry, she did her post-graduate training at UCLA, where she received a Master of Science in Oral Biology.